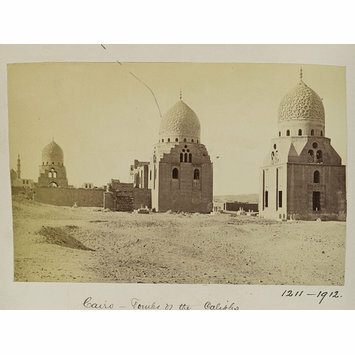 A mounted sepia-coloured photograph bound in an album with a total of 102 photographs. 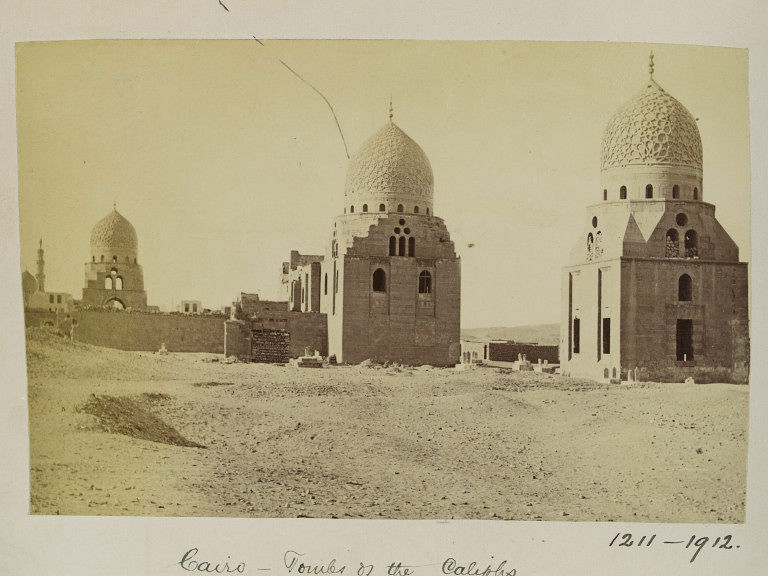 One of a group of over 600 albumen photographs of scenes from around the world which were purchased for the 'Art Library' at the Victoria and Albert Museum from Mr. A.J. Bucknall Smith in 1912.